Whilst some dogs may enjoy an occasional swim, water dogs are built to work in the water. Water dogs originating from gundogs were bred to work in the water. They differ from most dogs with their immense interest for swimming and their dense watertight coats. In the past, water dogs were believed to be used by ancient mariners to relay messages between boats as well as recovering missing objects overboard. 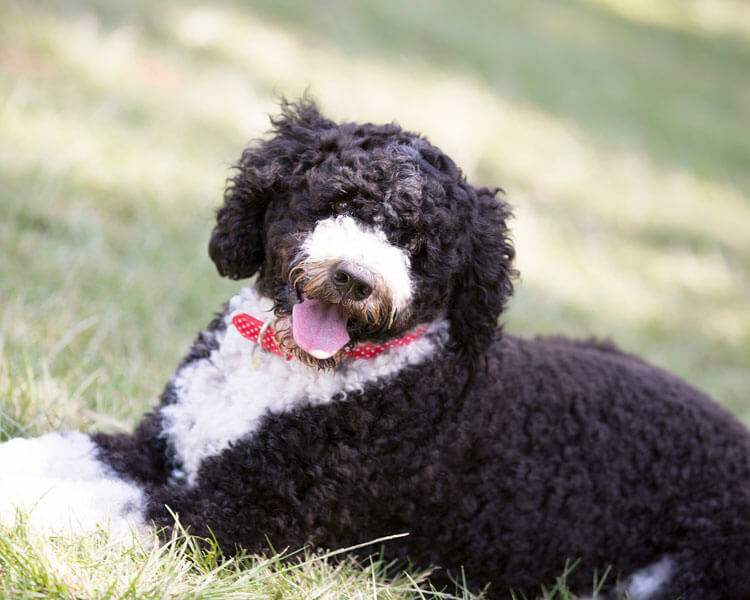 This intelligent and remarkable Portuguese water dog used to be the fishermen’s best friend back in the day. In Portugal, these water dogs were used to herd fish into nets. They were also set out to swim and retrieve missing equipment and broken nets. If you are planning to get one, giving this water dog a good regular exercise is recommended. It will be better if the activities are in the water. 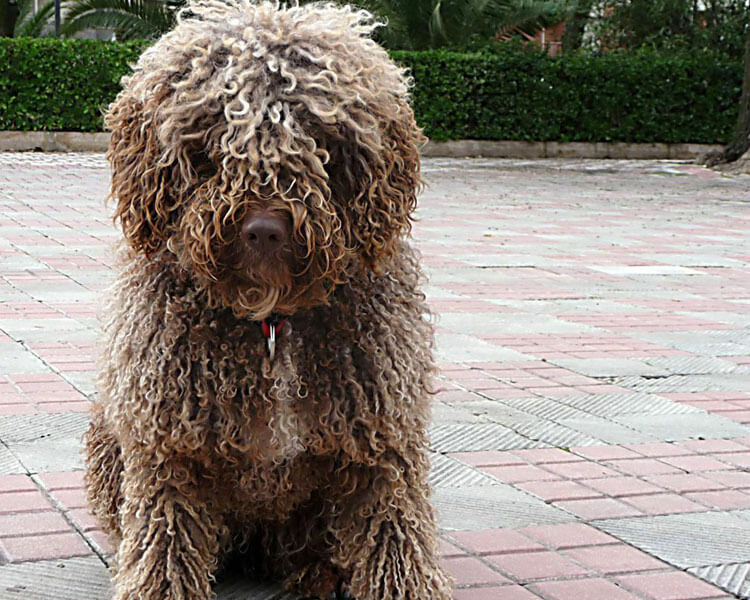 The Spanish water dog is believed to be good at herding on water and hunting on land. These water dogs are strong, athletic, and excellent swimmers. The Cantabrian Water Dog is shorter and lighter than the Spanish breed. This water dog was originally used to assist fishermen in the coast of Cantabria, northern Spain where it was native. This water dog was originally bred during the 19th century in Wisconsin. Considered to be one of the oldest and largest breeds of spaniel, this water dog is truly remarkable with its endurance, intelligence, and keen personality. If you fancy getting one, it is important to know that this breed needs sufficient mental and physical stimulation. Additionally, they are a quite rare breed. This strong and large water dog was built for retrieving in rough and icy bodies of water, specifically the Chesapeake Bay. This energetic water dog breed is perfect for adventurous and active families. The Curly Coated retriever is bred for retrieving large aquatic birds. This English dog is intelligent, hardworking, and is one of the oldest breeds of retriever. This water dog will even retrieve objects in icy waters. It is no surprise that up to this day, they are still a hunter’s favourite. The Pont-Audemer Spaniel is a unique breed of French gundog. They are believed to play the role of a setter in hunting. 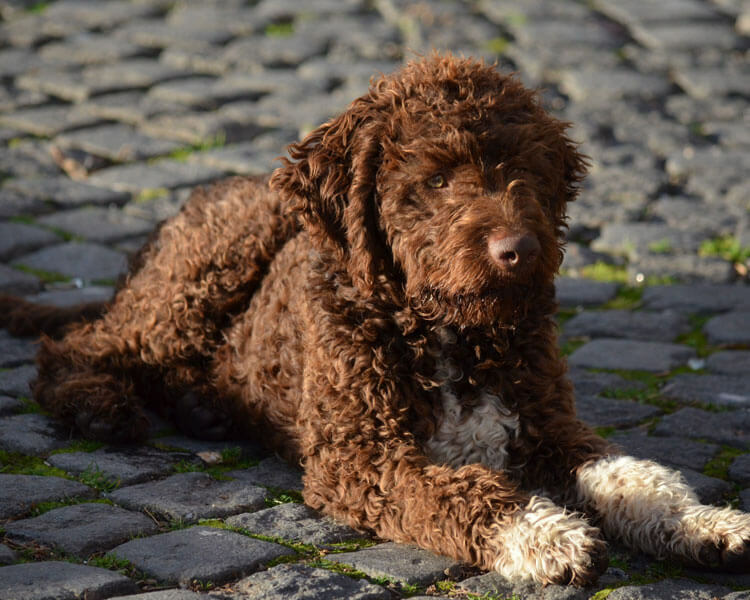 The Lagotto Romagnolo is the only purebred dog that is recognised for being a specialised truffle searcher, although they were originally used to hunt waterfowl. They are prized for their truffle hunting abilities. In addition, these water dogs are excellent swimmers and are keen to do just about any jobs. The Wetterhoun, commonly known as the Otterhound, are large powerful dogs originally bred to hunt otters. This breed has webbed feet and rough double coat that are perfect for the water. Plus, they have an exceptionally strong swimming ability. This water dog is considered to be rare. In France, where the Barbet originates, they are used to assist sailors and retrieve waterfowl. This breed is a good family companion for they are smart. Besides being popular for strutting in the runway, Poodles were originally bred to retrieve in the water. Poodles were excellent retriever of waterfowls, and they are able to maintain that ability up to this day. Poodles being intelligent, obedient, and athletic make them suitable for dog competitions. Often considered as a versatile gundog, the Pudelpointer is a pointing breed that came from the English Pointer and German hunting poodle or “pudel,” hence the name. 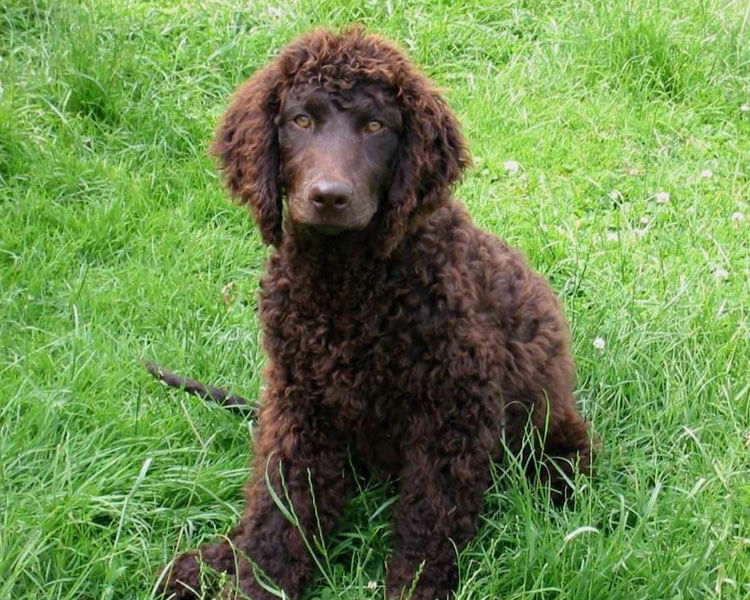 The English water spaniel popularly known for duck-like diving abilities, and for being good waterfowl hunters, has been extinct since the early 20th century. Extinct since the 19th century, the Tweed Water Spaniels were believed to be one of those responsible for the Curly Coated Retriever and the Golden Retriever breeds we have today. Some breeds of water dogs shed whilst some shed a little or nothing at all. Are you keen to find out which is the best dog breed for you, check this article out!